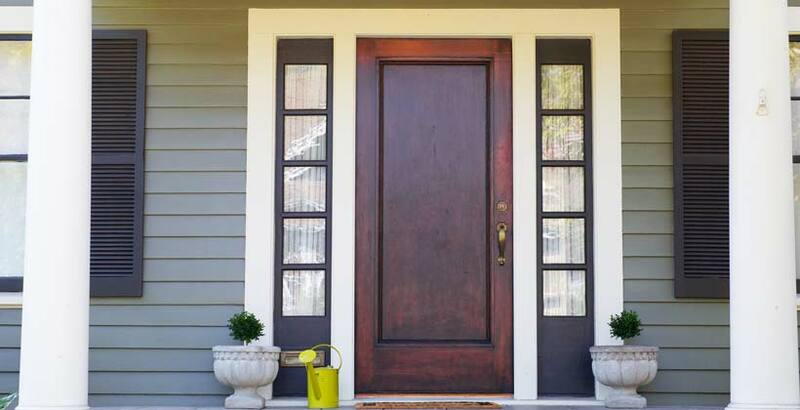 Door trim is a great way to develop a finished look for doors inside and outside your Charlotte-area home. The trims are installed directly next to and above the door opening and the availability of a wide variety of colors and styles makes this decoration customizable to your already stylish home. When adding it to the outside of your home, a sealant will be necessary to keep it from deteriorating and to keep it looking fresh but Belk Builders has a team of experts ready to install your next door trim project.